Excellance, Inc. will be continuing Bossier City, Louisiana’s mission of replacing one diesel ambulance a year with a custom ambulance that runs entirely on compressed natural gas. For years, the company has been the only one to design and build custom ambulances that run solely on CNG. 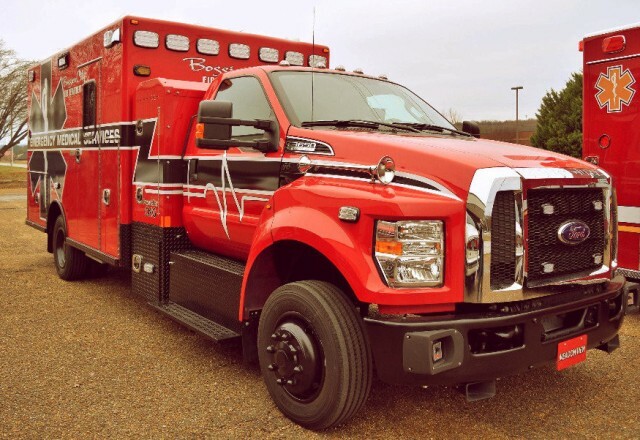 In 2014, the world’s first Ford Qualified Vehicle Modifier (QVM)-approved CNG ambulance was created for Excellance for Bossier City’s fire department. Bossier City has strived to replace their fleet with one new CNG vehicle a year. With this clean fleet, the city has lowered fuel costs compared to traditional gas and diesel engines. The transition to NGVs has saved the city at least $7,000 annually in fuel costs for every CNG vehicle used. Fire Department officials have also noted that Excellance’s custom CNG-powered vehicles can get up to seven miles to the gallon, compared to 3 ½ miles on standard diesel trucks. According to Excellance, for other cities and areas rich in CNG fueling stations like Bossier City, it may be possible to custom manufacture similar vehicles soon.